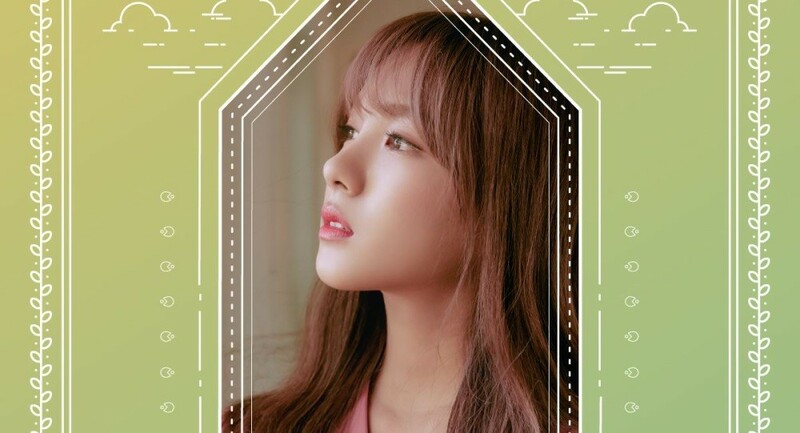 Upcoming girl group GWSN introduce members Anne and Soso! 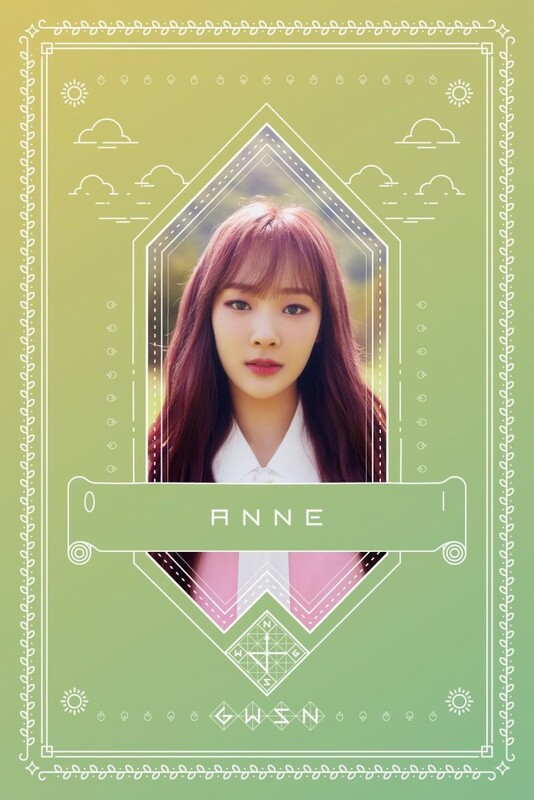 Upcoming girl group GWSN have introduced members Anne and Soso! 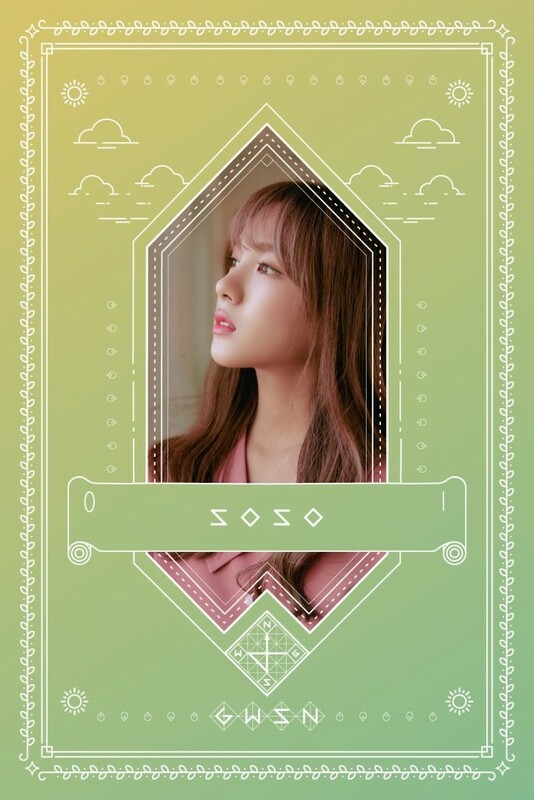 Anne and Soso's forest theme continues following Minju and Lena's teaser images. 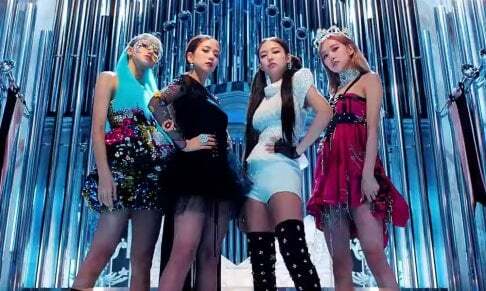 As previously reported, Kiwi Media Group's upcoming girl groupopened up their official Facebook, Instagram, Twitter, Weibo, fan cafe, and YouTube accounts on June 18.